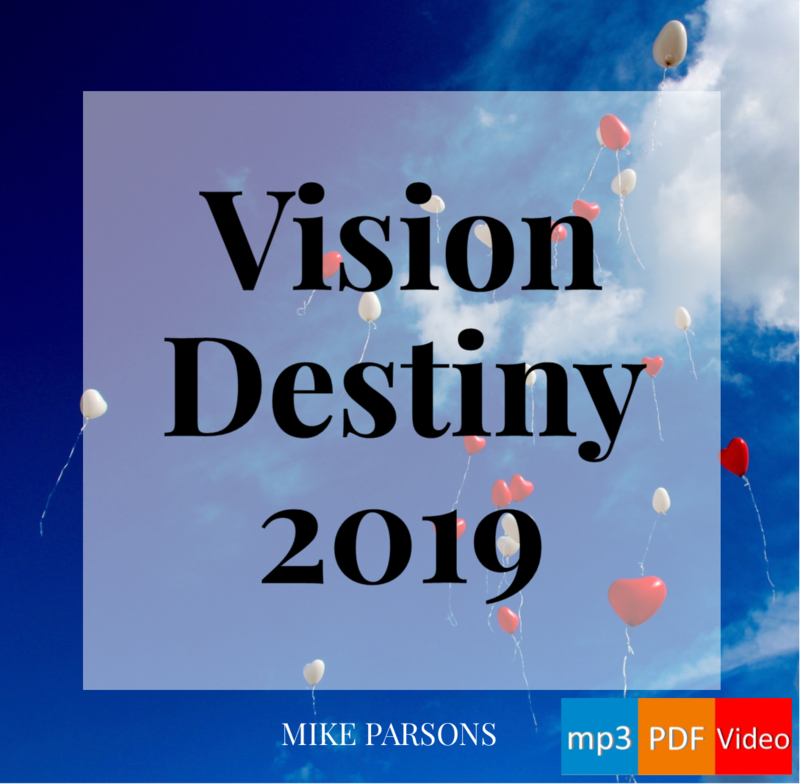 Author Freedom ARCPosted on Wednesday 6 July 2016 Tuesday 12 March 2019 Categories Destiny: IdentityTags authority, choices, destiny, heavenly encounters11 Comments on 213. Embrace the New! We are on a journey from slavery into our full inheritance as children of God. Even as natural children, we start out as babies, infants, and coming into maturity is a process that takes time and perseverance. Yet God always intended us to have a relationship of intimacy with Him, our Heavenly Father: and He wants to embrace us and reveal Himself to us as Father so that we can begin to feel, think, and act like sons. As we saw last time, we need to be willing to allow Him to heal any relationship wounds which hinder us from having a proper child-to-father relationship with Him. God wants to deal with those slave characteristics in us so that we can know the fullness of who we are and what we have in Him. Otherwise, that spirit of slavery, or orphan spirit, will effectively prevent us from being who God created us to be. If we persist in poverty thinking, our mind will stop us fully engaging with the truth of who we really are. If you are a slave and an orphan, with a poverty mindset, it demonstrates a lack of trust in relationship. The children of Israel knew God’s works, they saw some of the things He did, but they did not know His ways. As a result, they did not trust Him, as we read over and over again in the story of their wilderness experiences. They had been set free from Egypt, but were still thinking like the slaves they had always been. It is the same for us. We have been set free from sin, and from slavery to a world system that exists to keep us enslaved and rob us of our inheritance, but sometimes it is a real struggle to trust and to enter into a deeper relationship with God. Every time they faced an obstacle, they blamed God, or Moses, or both. They were motivated by fear. At the Red Sea, it was “Oh! You have brought us out of Egypt and now we’re all going to die. We might as well go back”. On the mountain, when God came down, they wouldn’t go to meet Him themselves and told Moses, “we can’t go, you go for us”. Whenever there was no water, or no food, they kept on grumbling and complaining instead of trusting that God would meet their needs. They did not know God well enough to trust Him to be their deliverer and provider: they made Moses their intermediary and then gave him a hard time as well, because he represented God to them. Authority figures are always obstacles to people who think like slaves, because they think they are being robbed by people in authority, when in reality those in authority are there to release them into sonship. You see, Moses had a destiny but the enemy tried to destroy it by wiping out a generation of children, just as he would later try against Jesus (with a similar lack of success). When Moses then tried to fulfil his destiny independently from God, using his own natural strength and resources to fulfil the call he knew in his heart, he experienced rejection by his own people, which caused him to run and hide from his destiny. But when he was approaching the age of forty, it entered his mind to visit his brethren, the sons of Israel. And when he saw one of them being treated unjustly, he defended him and took vengeance for the oppressed by striking down the Egyptian. And he supposed that his brethren understood that God was granting them deliverance through him, but they did not understand (Acts 7:23-25). Many people will not understand who we are, will not understand our destiny. Many people will try to get in the way and prevent us from fulfilling what we are called to do. But we must not try to fulfil it in our own strength, as Moses did. If we have been trying to make our way in life by doing things that make us feel accepted, loved, approved of and valued by others, rather than depending upon God, that will always cause problems. On the following day he appeared to them as they were fighting together, and he tried to reconcile them in peace, saying, ‘Men, you are brethren, why do you injure one another?’ But the one who was injuring his neighbour pushed him away, saying, ‘Who made you a ruler and judge over us? You do not mean to kill me as you killed the Egyptian yesterday, do you?’ At this remark, Moses fled… (Acts 7:26-29). How many times have we baulked at the obstacles people have put in our path? How many rejections have we experienced? Have we given up, and fled from what we know is in our heart, just because something difficult happened? If we are not actively pursuing our destiny, what happened to deflect us from it? Every one of us has a destiny from God: when He started to reveal it to us and draw us towards that destiny, did we start to try to make it happen our own way, and mess up? After forty years had passed, an angel appeared to him in the wilderness of Mount Sinai, in the flame of a burning thorn bush. When Moses saw it, he marvelled at the sight; and as he approached to look more closely, there came the voice of the Lord: ‘I am the God of your fathers, the God of Abraham and Isaac and Jacob.’ Moses shook with fear and would not venture to look (Acts 7:30-32). And this time, he would do it God’s way.